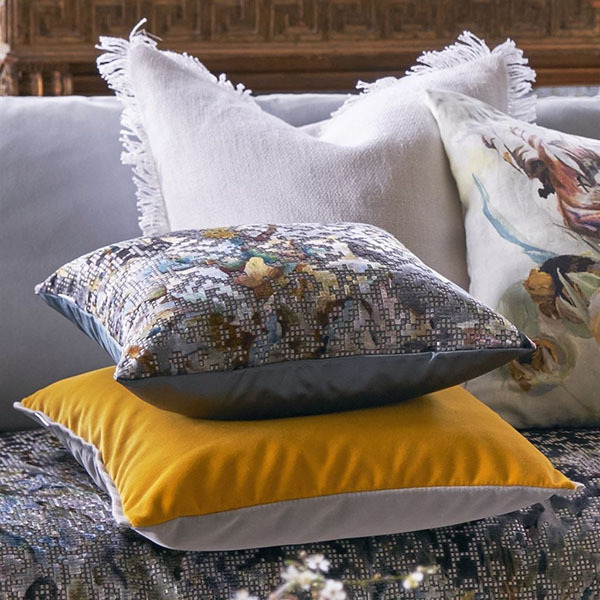 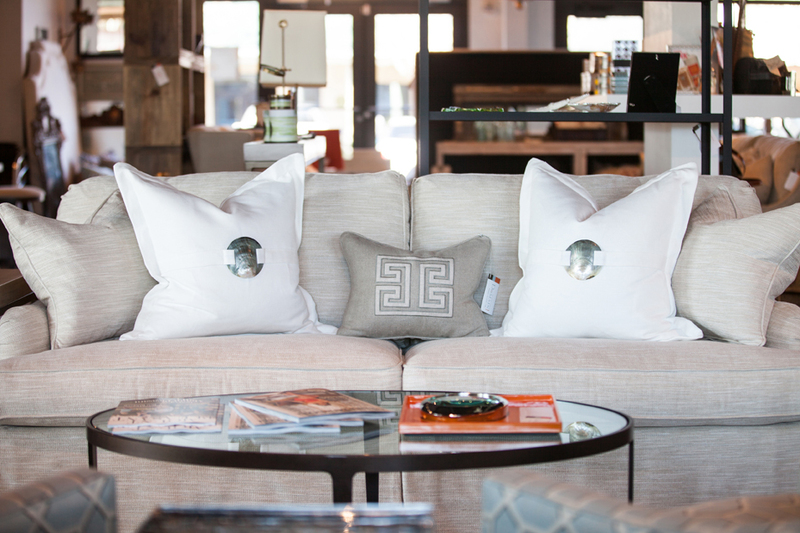 Enjoy HALF OFF all pillows during the month of January! 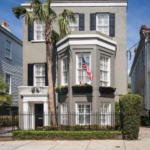 Vote Us for Best of Charleston! 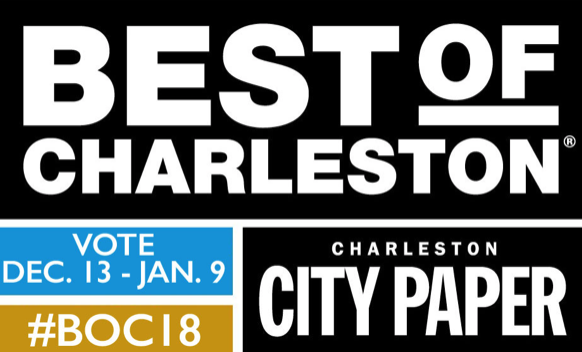 Please take a moment to nominate Domain Interiors for Best Furniture Store and Best Home Accessories Store for Charleston City Paper’s Best of Charleston 2018! 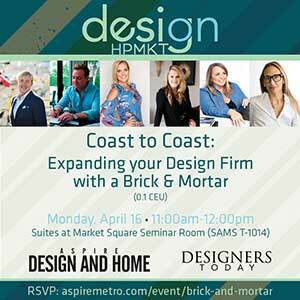 Click the image below to cast your votes! 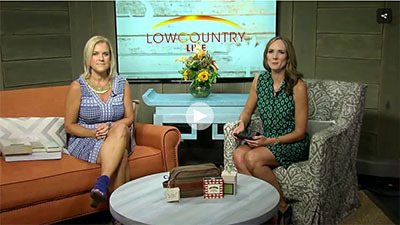 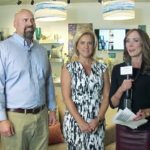 Tune into Lowcountry Live next Wednesday at 10am on ABC News 4 for tips on how to declutter and style your spaces just in time for the New Year! 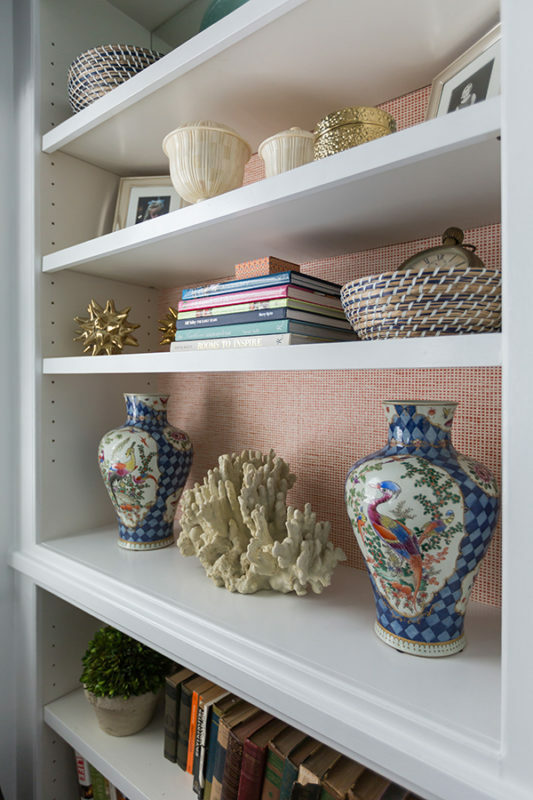 Join us January 26th through the 28th for the Charleston Home and Design Show! 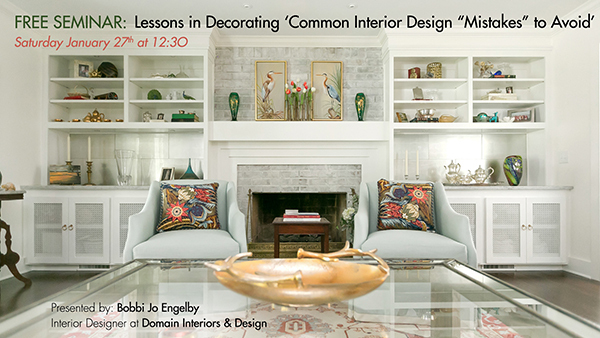 Bobbi will be giving a seminar at 2:30pm on Saturday, January 27th, on Lessons in Decorating ‘Common interior design “Mistakes” to avoid.’ Don’t miss it! 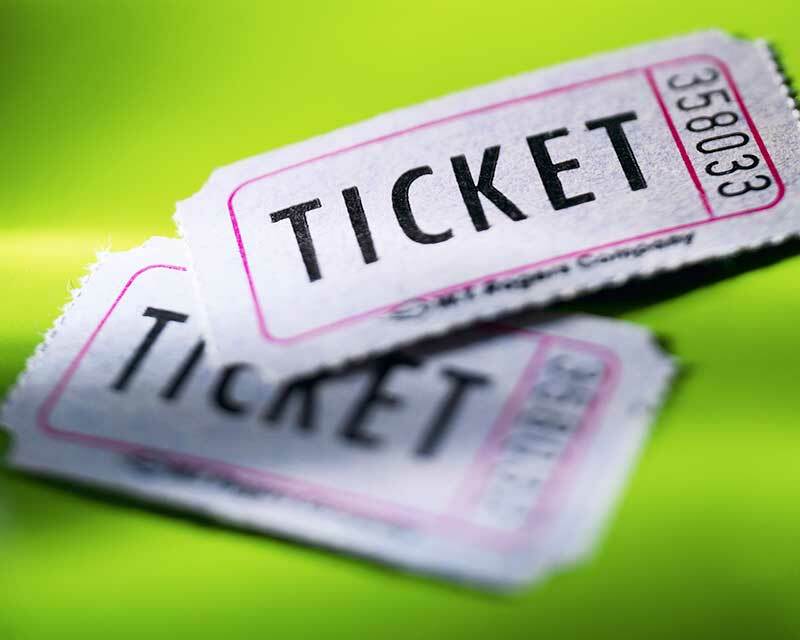 Click the link below for more general details and ticket information!